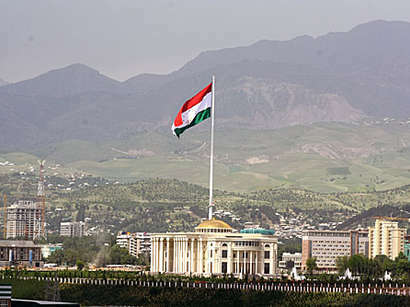 Tajik President Emomali Rahmon should reevaluate his commitment to the controversial Rogun Dam construction and explore other ways to revamp the country's energy sector, Eli Keene, program coordinator for the al-Farabi Carnegie Program on Central Asia believes. In the article, published on Carnegie Endowment official website, Keene said that construction of the dam and accompanying hydroelectric plant has been aggressively pursued for years by the Tajik President as a fix for the country's persistent energy crisis. However, Rahmon faces a range of economic and political obstacles, including vociferous objections from Tajikistan's downstream neighbor, Uzbekistan, Keene stressed. "Uzbekistan's economy is heavily dependent on agriculture, and over 90 percent of its fresh water is currently consumed for irrigation purposes. Uzbek President Islam Karimov has repeatedly stressed that Rogun will strangle his country's agricultural sector, claiming that the time needed to initially fill its reservoir alone would deprive Uzbekistan of water for eight years," the article said. 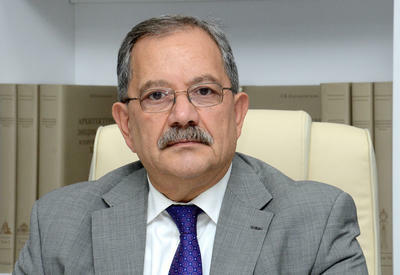 The author said in the article that tensions over the project made headlines several times in 2012. In April, the Tajik embassy in Moscow issued a press release accusing Uzbekistan of attempting to sow social discord in Tajikistan, in part due to its objections over Rogun. The release claimed the Uzbeks had enforced a systematic transport blockade on southern and central Tajikistan since 2010 and blocked Tajikistan from importing Turkmen energy for several years, the article said. Uzbekistan also halted gas exports to Tajikistan multiple times in 2012, which many interpreted as an attempt to punish Dushanbe over the Rogun dispute. 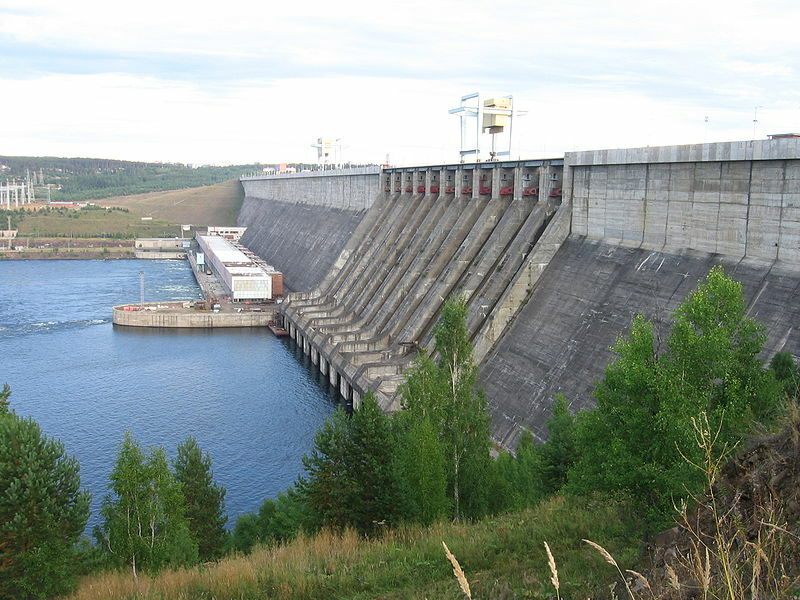 The standoff over the dam reached new intensity in September, when President Karimov, during an official visit to Astana, declared that water disputes in Central Asia had the potential to lead to war, the author stressed. Keene believes that should Rahmon choose to pursue plans for Rogun that Karimov deems a threat to Uzbekistan's security, the standoff could realistically devolve into low-level armed conflict. Among the difficulties for the Rogun Dam project Keene mentioned financing issue. Rahmon has not yet made clear how he plans to finance Rogun, the costs of which are estimated at $2.2 billion, Keene said. At the same time Keene said that the good news for Tajikistan and Uzbekistan is that the World Bank has advocated several of alternative solutions to Tajikistan's energy crisis, which aim to simultaneously increase efficiency and decrease consumption. The author of the article believes that Tajikistan needs practical approaches to the country's energy security with shifting its focus away from Rogun and toward improving the country's existing energy sector.